Yurt homes are buildings and structures in the shape of a dome that are built on a wooden platform. Pictured here is a yurt as it was originally erected in the Cerbat Mountains, between Kingman and Golden Valley. In this day and age of going green and alternative ideas, yurts are a real alternative to contemporary building techniques. Yurts provide an excellent alternative to traditional construction. People are looking beyond wood, cement, brick, and stone to alternative materials and construction techniques. 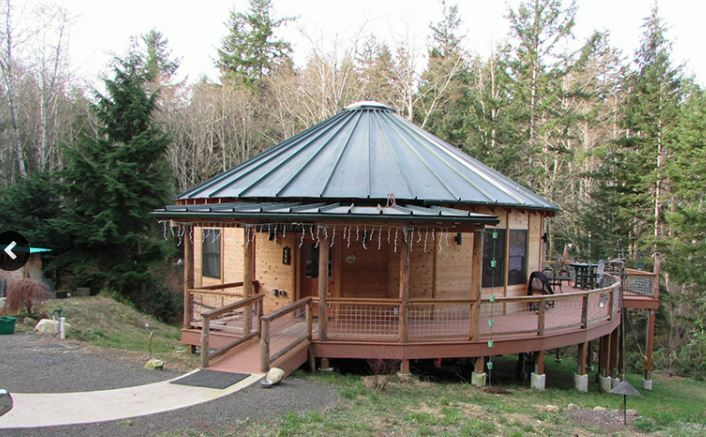 Increasingly, people find yurts to be a quick answer for an affordable home. Yurt homes are a throwback to the past. More than two thousand years ago, nomadic tribes of Asia developed the Yurt into a durable shelter that traveled well. To this day, the Yurt remains one of the strongest and most efficient outdoor living structures ever devised. Yurts can be used as temporary or permanent buildings. 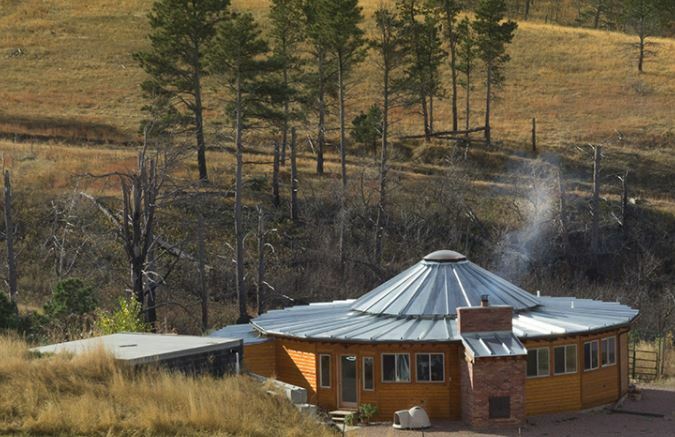 Shaped like a dome, a yurt is a unique building that sits nicely nestled into nature. Yurts are an excellent example of homes that are low in impact and environmentally friendly. Yurts are sold on the idea that almost anyone can afford a yurt as opposed to a traditional home. A yurt does not have to be moved around—unless one uses it for camping. The yurt can be equipped with a small stove for heating and cooking purposes. The yurt can be scaled to incorporate every member of the family, and can be furnished with the type of furniture you find comfortable. 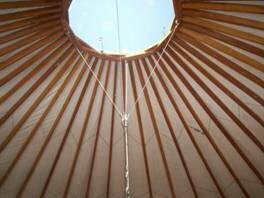 In addition, yurts are flexible in size and height. Typically available in kits, the yurt home is built on a wooden foundation, and construction time is not nearly as long as traditional homes. The yurt is insulated with a bubble wrap material invented by NASA, which keeps the yurt cool in the summer and warm in the winter. Other features include lattice walls and skylights. The compact shape of the yurt and combination of lightweight members in tension and compression mean that the structure is highly efficient in maximizing strength while minimizing the use of materials. 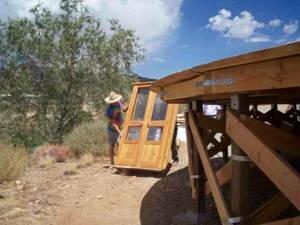 Why Call a Yurt Home? Today, a yurt is essentially a round house. A round house comes with huge benefits that range from cost-effectiveness to the overall aura of the home you reside in. 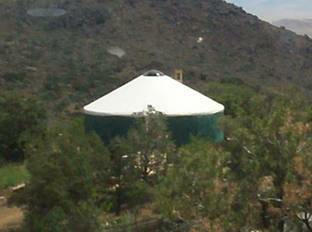 Economic and environmentally friendly, a round house meets more needs than you may initially think. 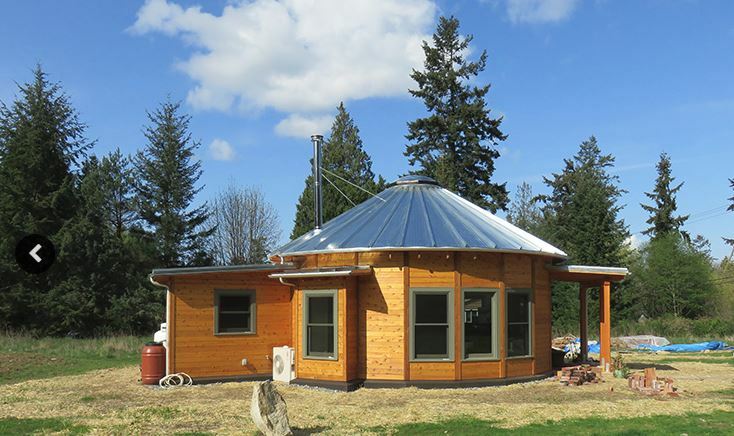 Today’s round house/yurt structures typically fall into the category of prefab home. Prefab homes are highly desirable and surprisingly easy to maintain in terms of heating and cooling. 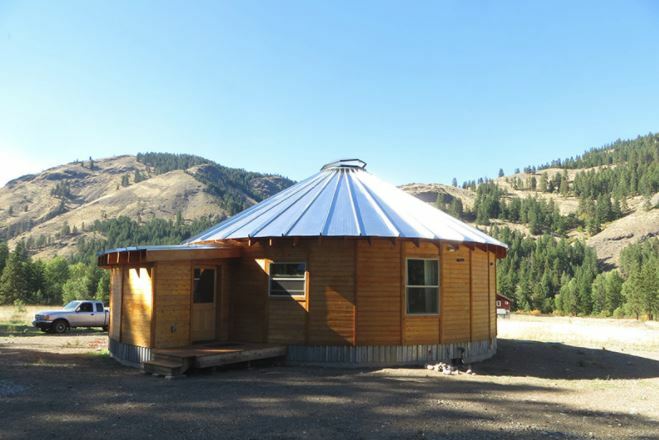 This is specific to the round house/yurt, as the smaller square footage of exterior walls results in less heat loss. 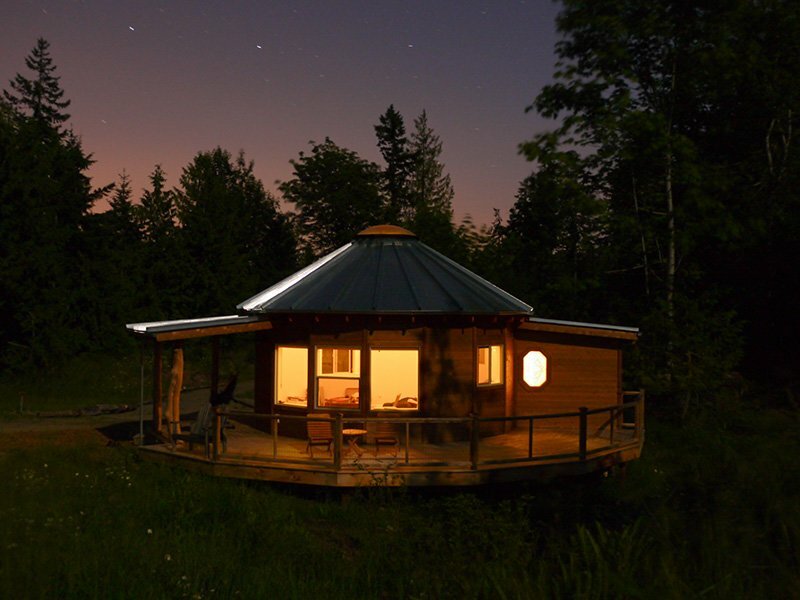 The beauty of a prefab home/yurt that is the round house is that you get the have a hand in the design of your home. Round houses are unique and certainly stand out from cookie cutter tract homes that take up room in every major city. With a round house, you connect with nature, and you take an active roll in the design process as well. Round houses will help you to experience a naturally beautiful living area. This type of home is roomy and earthy in the way that light flows in and the overall design lets more nature in to comfort you during times when you are home. 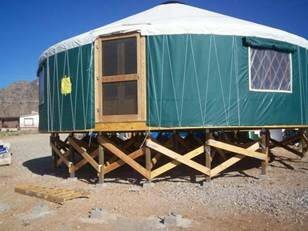 Modern users love their Yurt because it is a lightweight, low-cost building that delivers the structural integrity, longevity and low maintenance. Unique, affordable, environmentally friendly, and easy to set up, Yurts are an outstanding choice for a vast range of personal uses, including a guest house or studio, to a romantic getaway or vacation cabin. Many Central Asian group use the yurt as a nationalistic symbol. In these areas, yurts may be used as cafés, museums (especially relating to national culture), and souvenir shops. Also, many park systems and resorts worldwide are using Yurts as lodging in a vast range of outdoor recreation settings. Most States in the United States adapted the International Building Code, IBC or a modified version of it. 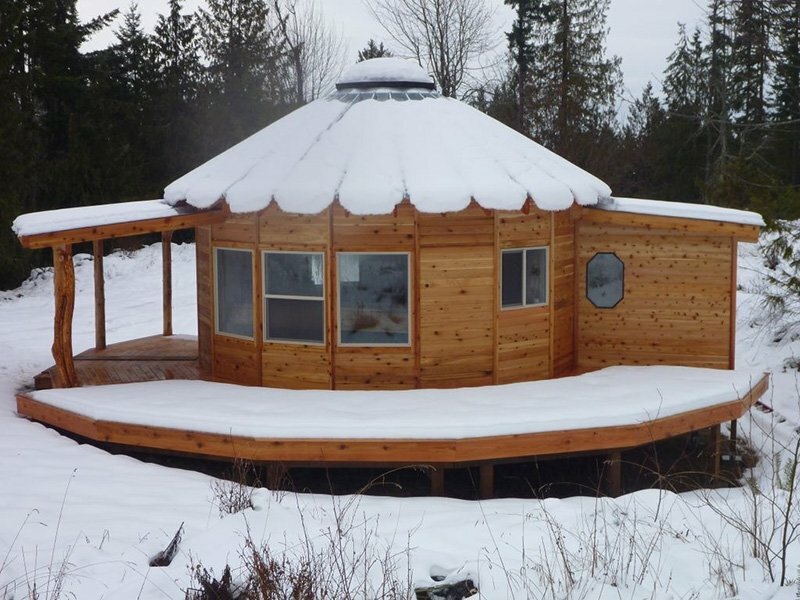 Precision Structural Engineering Inc. has helped hundreds of our clients get building permits for their Yurt homes without any headache or setback. Capacity of the Yurt for vertical loads such as dead, live and snow as well as the capacity of the Yurt to resist the lateral loads such as wind and seismic loads are calculated and submitted to the building department for approval. Walls for the yurt can be constructed from earthbags. We at PSE would like to Thank Mr. and Mrs. Tatalveih for being wonderful clients, and for providing most of the above photos. For more clients comments please visit our client testimonials page. Also, we would like to thank Pacific Yurt for their excellent products. 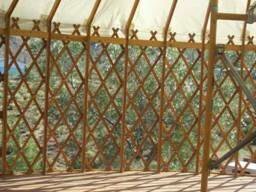 Please contact us if you are considering a yurt home. We’ll be happy to discuss your expectations and determine whether a yurt home is the right option for you.